Are there any disadvantages to getting a new helmet? What disadvantages of a used helmet are there? 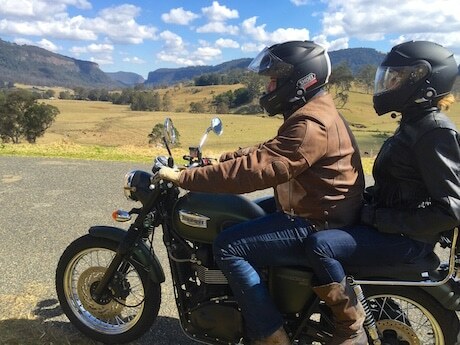 If you’re looking for a ladies motorcycle helmet or one designed for male riders and if you want to make sure that you choose one that you can use comfortably and with a visor that enables you to see your motorcycle GPS unit information properly, this is the article to read. We’ll tell you why investing your cents in a used helmet can be possibly the worst decision you’ll ever make. There aren’t many, and we will be brief. The cost is probably the most important con that you might have to take into account when you’re in the market for head protection. You might be tempted to invest a lot less money because those that can really protect you in the event of an impact can cost well into the hundreds. 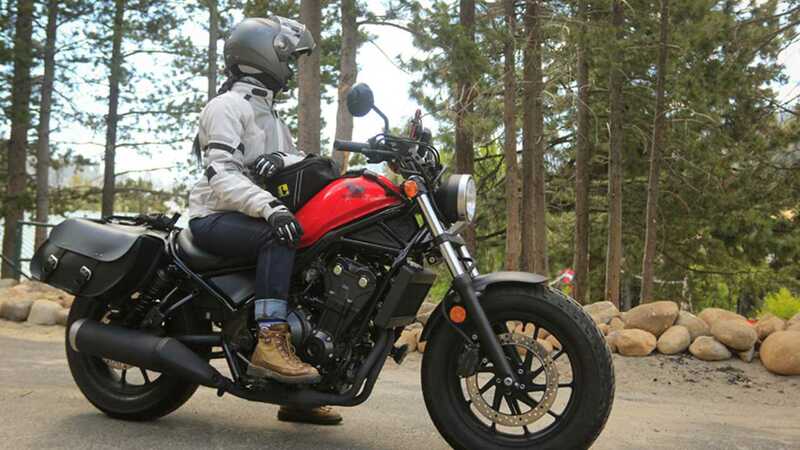 However, when getting a new motorcycle helmet, you also have to bear in mind that you should look for the best type of protection and hardly look at the money you will spend. We know it’s hard and we know that many models can be expensive, but they will at least allow you to rest assured that your brain and part of your spine will be alright even if you have an accident. When you’re getting your helmet from a manufacturer or seller, at least you know that no one else has used it before. The age of a helmet is established both by the year it was manufactured in, but also by its expiration date. There are materials that are used in the construction of such a product that enables it to withstand a variety of external influences. Once a helmet starts wasting away, that material isn’t as resilient as it used to be when the model was brand new. We’ve written another article somewhere on the site about why it’s a good idea to replace your helmet regularly, even though that might mean once in a while. It is generally acknowledged that a composite helmet can last for around six years while a polycarbonate helmet has a life of around four years. A worn-out interior as well as worn-out materials, in general, are two other reasons not to consider purchasing a used helmet. The inner lining is shaped after the head of the person wearing the helmet, so you’ll basically invest your money in one that doesn’t fit you all that well. If you buy a used helmet, the interior is shaped after someone else’s head, which will either make you uncomfortable or render the product incapable of protecting you (in the event that there’s too much space between your head and the lining). The outer shell materials are damaged over time, too. Weather conditions such as rain or snow can influence the outer shell, but so can differences in temperature and UV radiation. EPC, a material commonly utilized for the inner shell is known to harden after a period of time. Once this has happened, it is virtually unable to absorb any impact if you go through a dangerous situation. There’s a lot of sweat involved in riding your motorbike, especially since you do not have the convenience of turning on the A/C and enjoying your drive (as you would in a car, for example). Although many helmets are advertised as being well-ventilated, the truth is that they still have to keep your head protected, and that makes it also very difficult for them to provide you with comfortable air flow. Any person’s sweat contains a variety of microorganisms which will stick to the inner lining of the helmet. No matter how much effort the former owner of that helmet puts into cleaning the inner lining, he or she will never be able to remove the whole microbial population. Would you feel comfortable wearing a helmet knowing full well that the inside has come in contact with a stranger’s sweat? It would be ideal for all motorcyclists to treat their helmets with the utmost care so as not to damage them. However, this doesn’t happen all the time. We all know that there are moments where you can just not pay attention for one second and that’s precisely when something bad happens. A helmet has two shells – the inner and the outer one. The inner shell can be damaged by impacts that are almost impossible to take into account. If your helmet falls off the table on the floor, you’ll naturally believe that it is still in pristine condition and fully capable of protecting you. The truth is that the inner shell might just have broken, which means that it won’t be capable of absorbing as much impact as that of a helmet that wasn’t dropped at any time. There are many helmet sellers that will ‘advertise’ their products as being guest helmets. What does this mean? 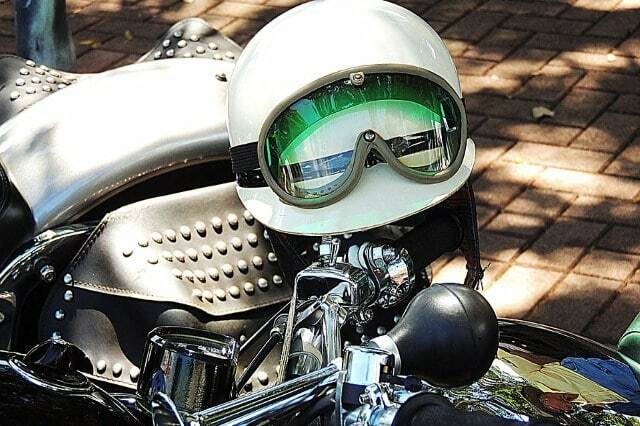 In theory, these are helmets that were always utilized by the passenger and not the motorcyclist. It goes without saying that such helmets will usually be in great condition, which will make you feel tempted to want to try them out and even purchase them. The problem is that you can’t really trust someone just because they’re saying that the helmet never belonged to anyone. And remember, even though it looks great on the outside, you can’t know for sure that the inner shell has never been damaged. Finally, we’d like to remind you that comfort is extremely important especially on long rides, so don’t be cheap and get a helmet whose liner you can mold to your physical attributes.